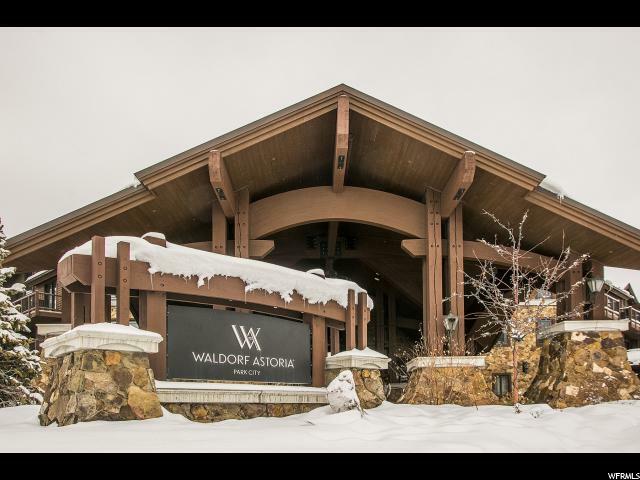 Thoughtfully perched at the base of the Largest Ski Resort in the United States, the Waldorf Astoria Park City is the ultimate in full service luxury. 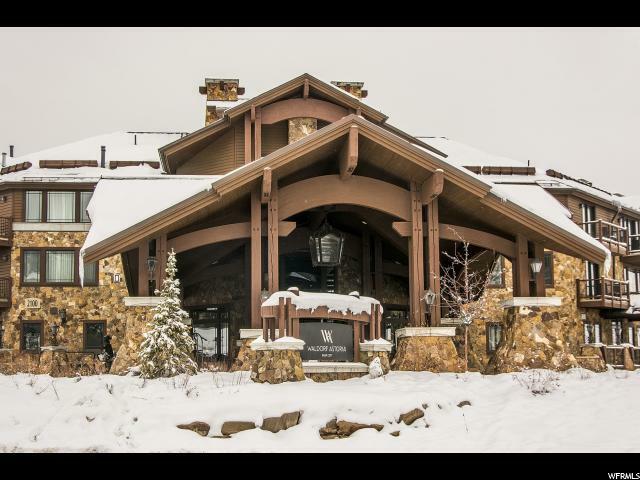 With exceptional ski access via the Frostwood Gondola and uncomprimisng service with so much more! 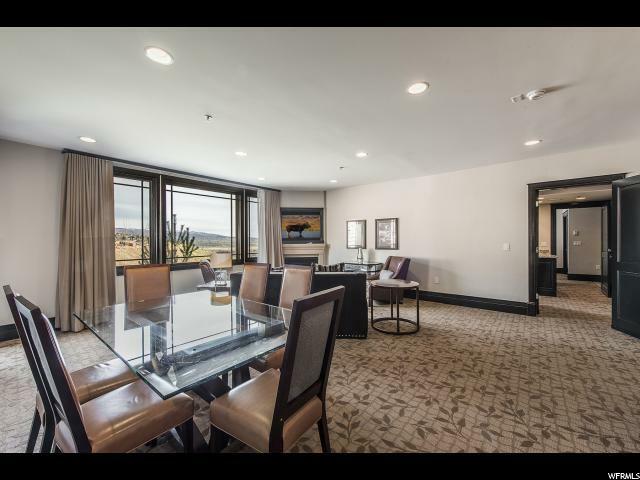 The hotel was designed by Stephen Brady and reflects the tradition of the Waldorf Astoria New York combined with today's mountain contemporary design. 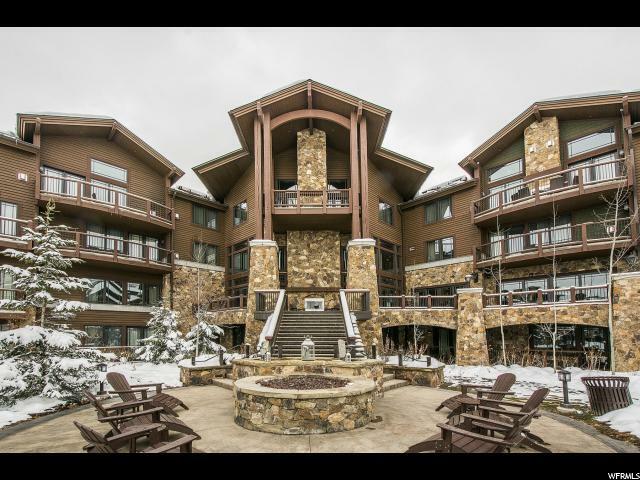 This 3 bedroom residence is offered finely furnished and turn-key which results in the perfect alpine lifestyle.